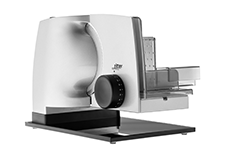 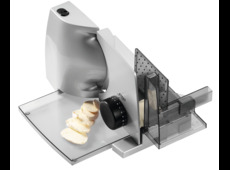 A food slicer in the economy segment is best suited for occasional use. 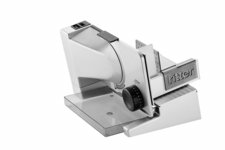 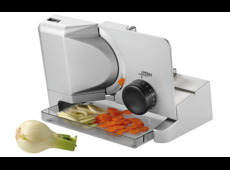 The entry-level multi-slicers are equipped with universal blades and due to the small appliance dimensions they ensure that a small amount of space is required in the kitchen. 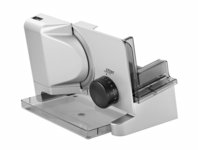 A bread slicing machine goes well with every home!